NO way am I gonna catch a LAVENDER frisbee! Forget it, pal. You'll pay for that later, FRISBEE BOY! 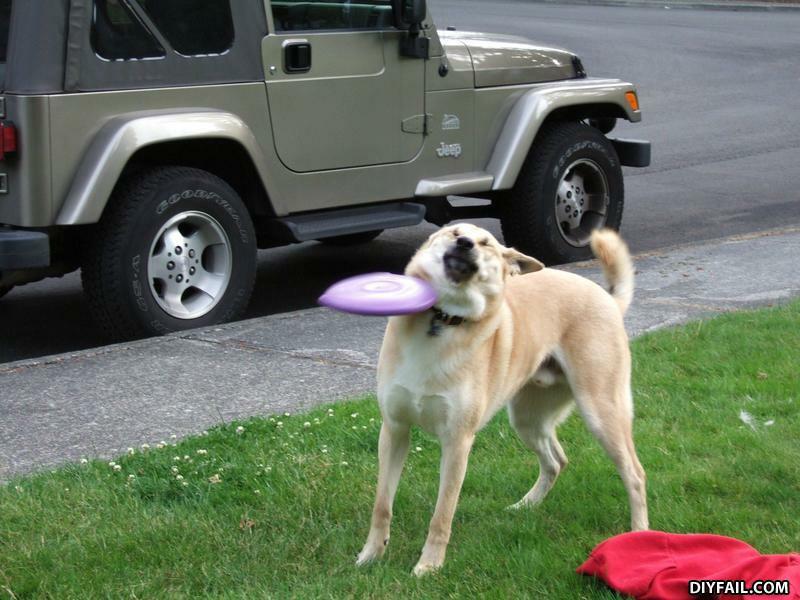 I don't wanna catch Frisbee. I wanna go for ride in Jeep. whats purple and has legs?